Brown's Neighborhood Market has a wide selection of not only specialty meat products, but Louisiana coffee, spices, roux mix and basting sauces - just to name a few. It is a great place to see what everyone's cooking & cooking with in Louisiana. Boudin is no exception. They have all kinds, and crispy boudin balls that are delicious. Down the road, you can experience wildlife in its truest form at the Cameron Prairie National Wildlife Refuge, complete with animated displays and learning exhibits. 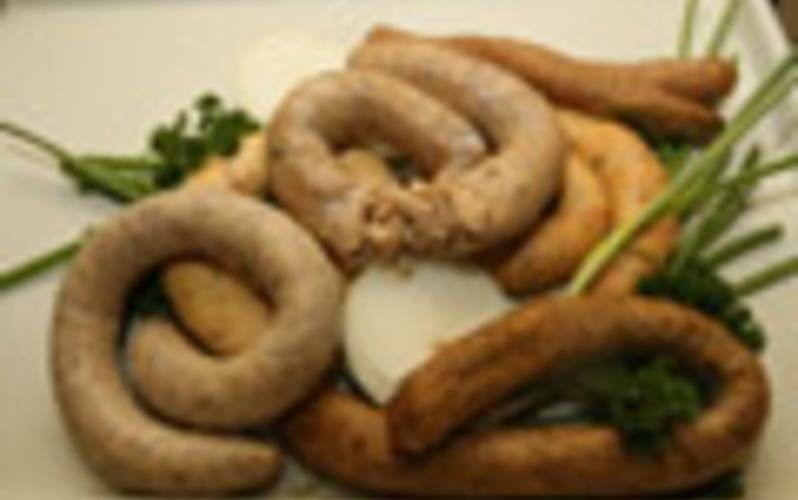 *Part of the Southwest Louisiana Boudin Trail.